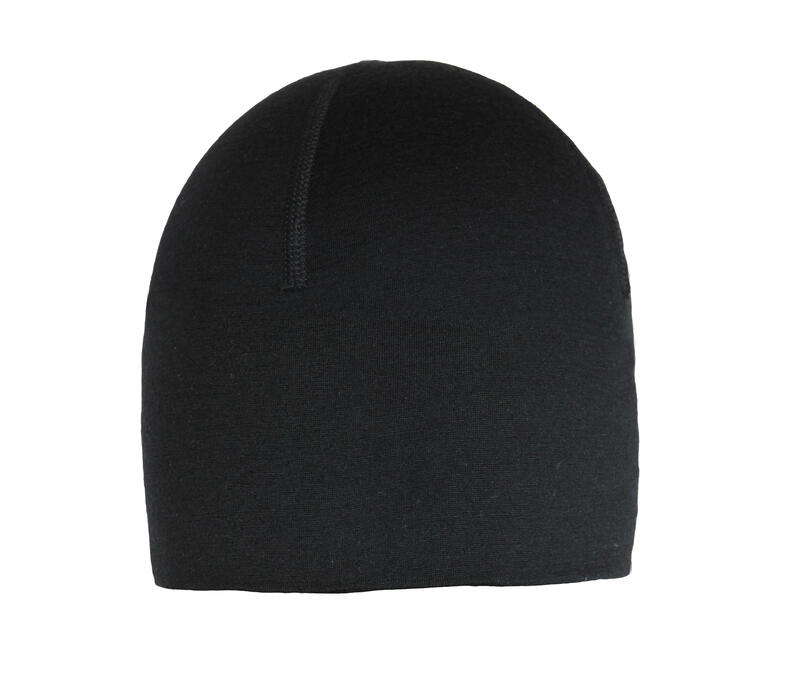 Made using high quality, Superfine Merino wool, our Merino Beanie is suitable for outdoor activities of all kinds, from ski touring and winter climbing all the way to cold weather running and biking. Merino is unbeatable when is comes to regulating temperature. Troll Merino has a weight of 190g/m2 which also wicks moisture and dries very fast too. All seams are flatlocked for comfort when worn under a climbing or cycling helmet.